As I traveled from Casablanca to Rabat to El Jadida to Marrakech on my recent trip to visit Morocco, I had the chance to observe much of the Moroccan countryside. In Morocco, as in Michigan, fields in November have been harvested and lie fallow, giving the land a brown and barren look. Our guide noted that just a month or two earlier, all of these fields were green with crops. I was intrigued by the seemingly never-ending stream of roadside stands selling products of various sorts. 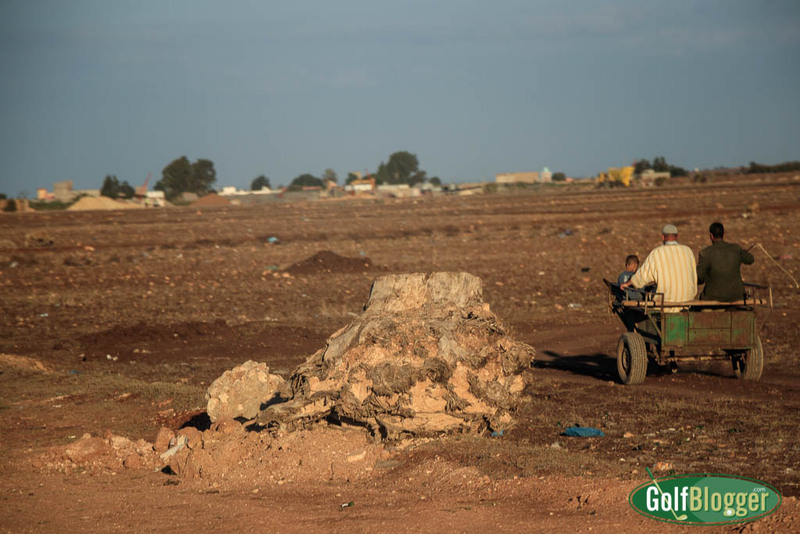 In the countryside, as in the cities, Moroccans embody the entrepreneurial spirit. Everyone in Morocco seems to be selling something. That’s an exaggeration of course, but it captures the spirit of much of the country.